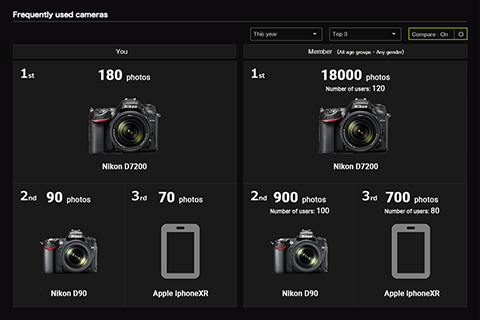 "NIKON IMAGE SPACE" is packed with features that let you enjoy your photos in new ways. The result? A fuller life behind the lens. Don't let anything stand between you and your photos. Full-screen browsing in all its glory, as far into your archives as you like—just scroll the screen to see the next vista. 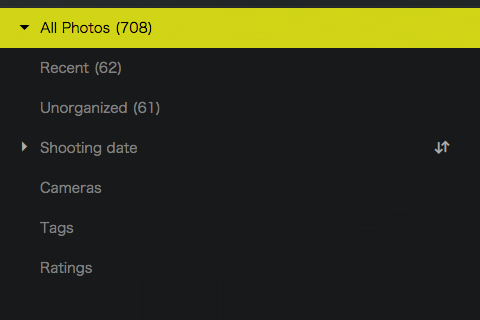 Your photos are grouped automatically, not only by shooting date and camera but also by tag and rating. Put your photos in the order you want to see them in, using natural methods like dragging and dropping. Making an album is quick, easy, and fun. 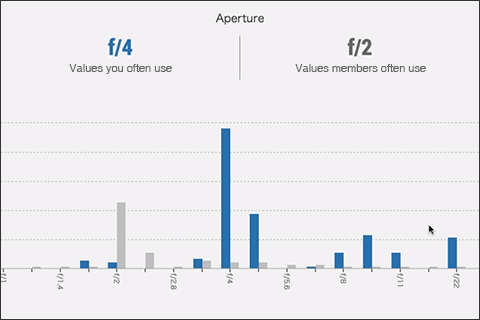 Use the Exif data from your photos to graph your shooting style. Identify and hone your strengths while pushing yourself in new stylistic directions to broaden your photo experience. Ever wondered which cameras other people are using, or how they're using them? Now you can compare your photos and equipment with other photographers', uncovering ways of shooting you never imagined possible. Are the people you're sharing your photos with really looking at them? 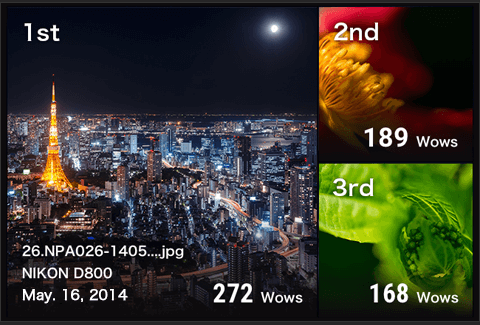 Wondering which of your photos has been getting the most views? 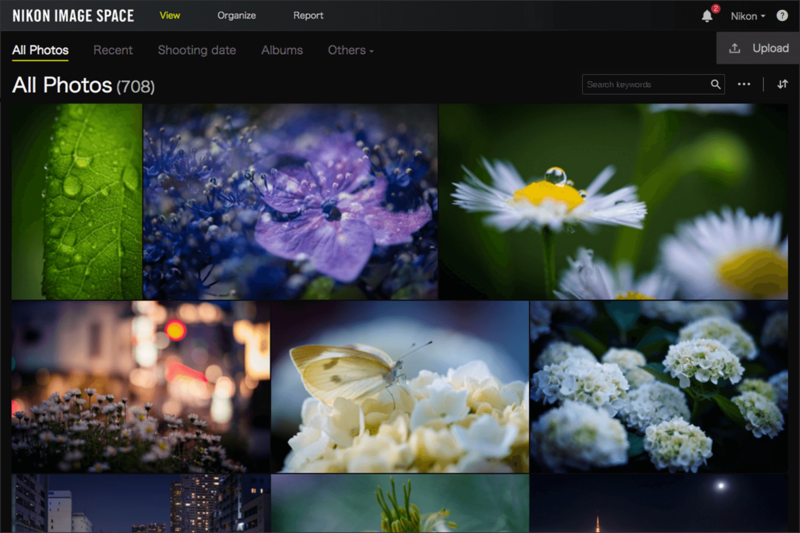 "NIKON IMAGE SPACE" automatically tallies the number of views and Wows your shared photos are getting and reports the results to you. 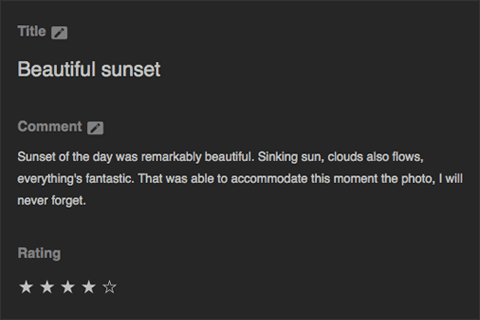 Inspired by this feedback, you're sure to find new ways to enjoy the art of photography. 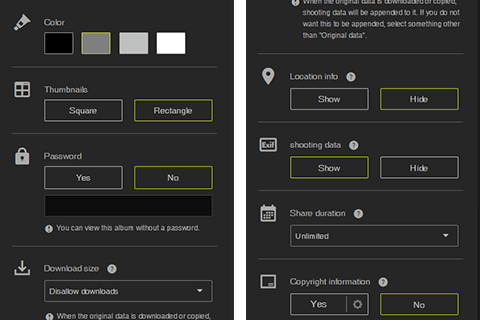 This advanced feature for the discriminating photo enthusiast lets you view photos alongside detailed Exif data. By titling your photos and commenting on them, you make them uniquely yours. 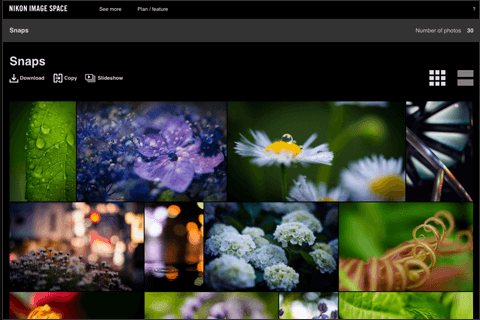 An appealing title can elevate your photo even further, into the sublime realm of art. Save location data for your photos to help keep the events of the day it was taken fresh in your mind. 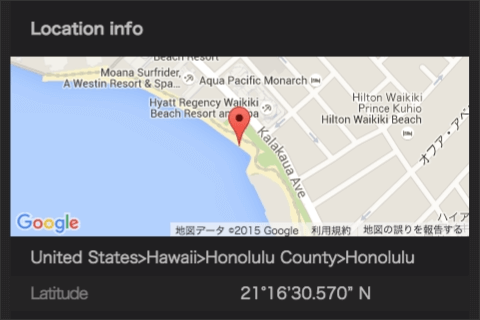 Even if your camera doesn't add location data to your photos, you can manually input it later so you'll never forget a day out. Your photos matter to you, so why not share them in a striking and appealing way? With "NIKON IMAGE SPACE", you can do more than just send a photo—you can share it in a way that feels more like giving a photographic gift. 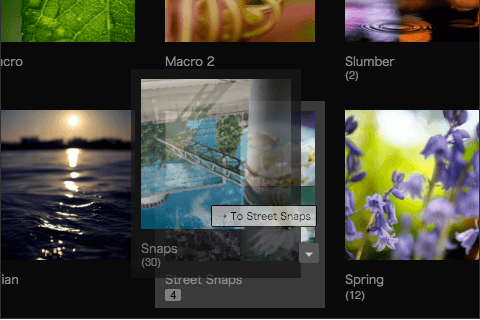 You told us you wanted more control over photo sharing, and we listened! 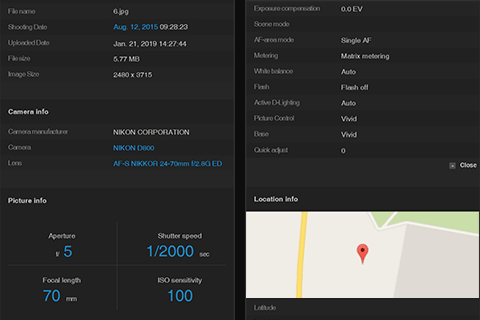 A range of settings is now at your disposal: hiding Exif and location data, setting unlimited share durations, disabling photo downloads, sending hi-res photo data, and much more. 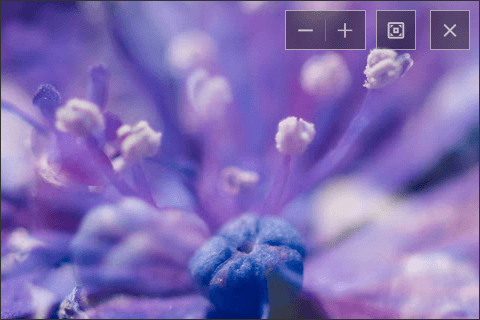 Display your larger photos at their full original resolutions to showcase every little detail. You might find things in them you've never seen before! 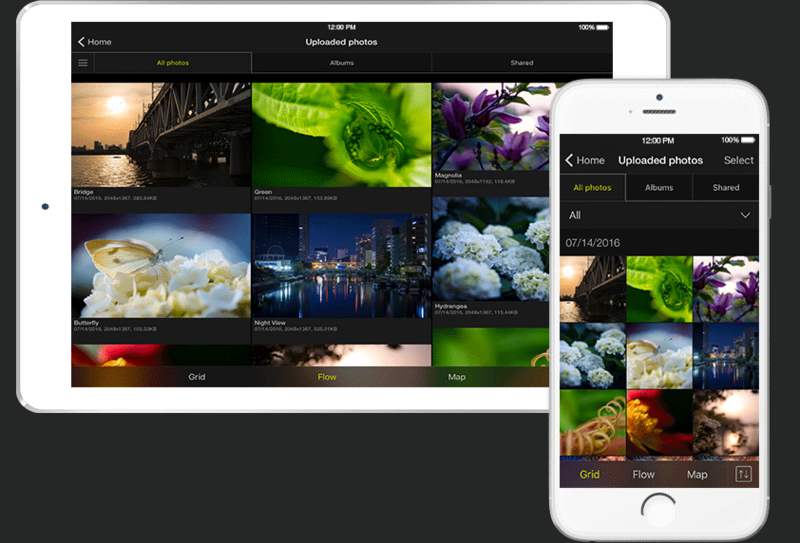 If you have our app, you can access your photos anytime, no matter where you are. 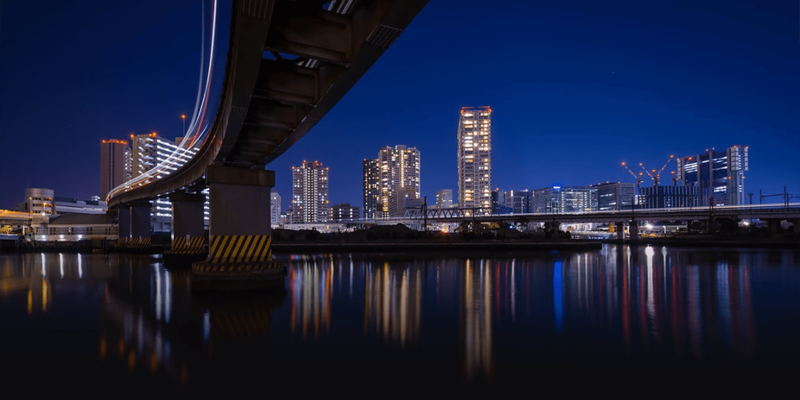 Naturally, you can even upload photos direct to "NIKON IMAGE SPACE" via the app—why not try uploading some of your favorite smartphone photos right now? The app uses its own special photo viewing system to make everything as easy as possible for you. Depending on the region you live in, some features may not be available. Life through the lens. Let's get started!